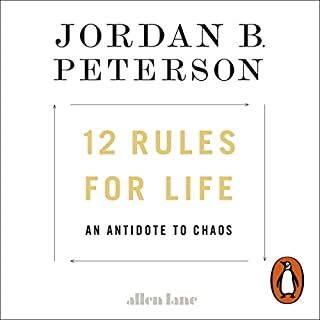 Since listening to 12 rules for life I have learned a great deal not just about myself but of others and the world around me. I now feel empowered to realign my goals so that they more appropriately reflect what is important to me. I will be revisiting this book many times in the future. Thank you so much Mr Peterson for writing and reading aloud your book. 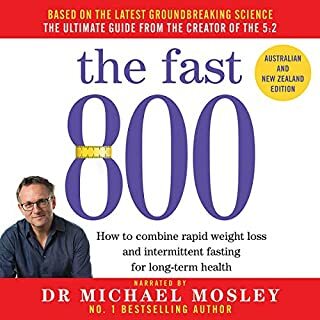 I have read Dr Michael Mosley's previous books and enjoyed them. I found 500 calories a little difficult to stick to, but I'm excited to try this new approach and confident that I will achieve the results I am after. I feel that Dr Michael Mosley is the perfect narrator for his book. I had lots of 'lightbulb' moments!